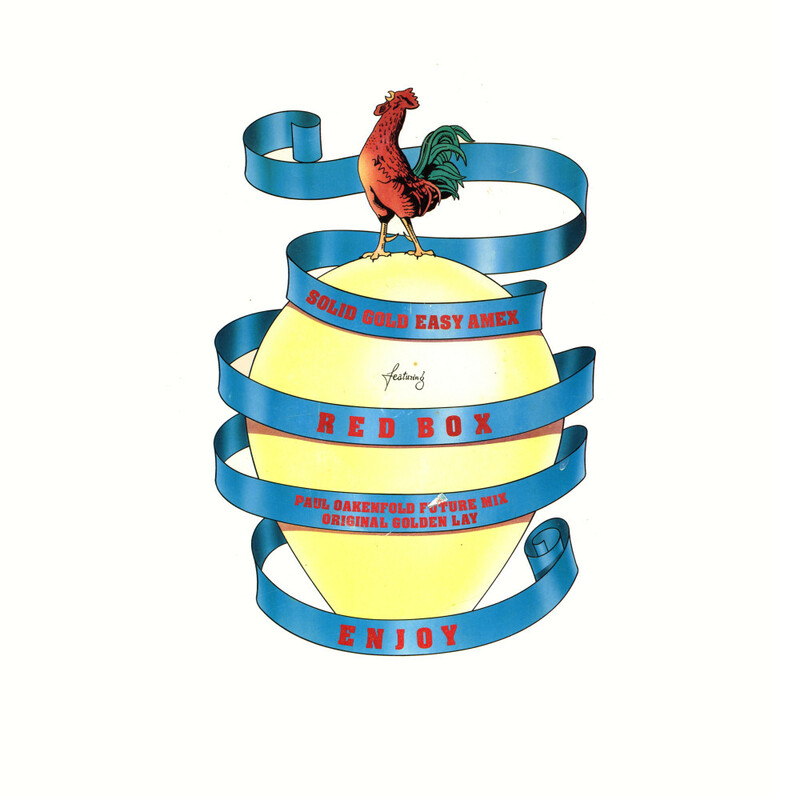 When Red Box released 'The circle and the square' as their debut album on WEA records, it was critically acclaimed. 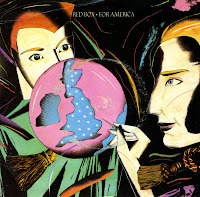 The record company worried about the lack of mainstream appeal of the band's material and was further provoked by the song 'For America', written by Simon Toulson-Clarke after WEA's request for something to appeal to American radio. The lyric lambasted what he saw as the style-over-content approach of the American media. The song also alluded to the American military involvement in Grenada and Nicaragua. 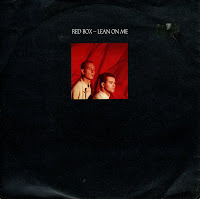 The song was not a hit in the USA, though it did worldwide outsell the previous single 'Lean On Me', reaching number one in six countries and the top ten in several others including the UK, where it spent twelve weeks in the chart including two at number nine. 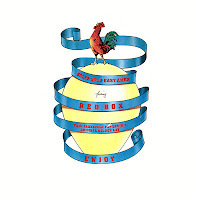 'Enjoy' started its life as the B-side of Red Box's single 'Heart of the sun'. Three years after its release, the track was remixed by Paul Oakenfold. 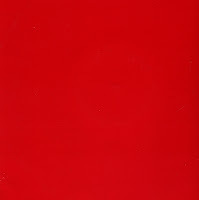 This 12" single was the result: a track credited to 'Solid Gold Easy Amex featuring Red Box'. 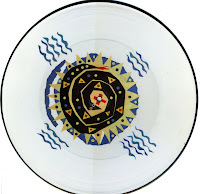 Side A featured the remix, the B-side was the original 1987 track. The remix became a club hit, charting at number 75 on Independent Radio's Network Chart, although failing to reach the official UK singles chart. The biggest hit from the duo Red Box is undoubtledly 'For America'. 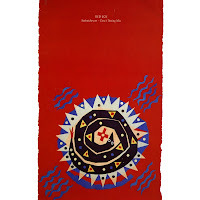 For some reason, neither the 7" single nor the 12" single have made it onto this blog so far (but I am sure they will) - but this 10" single is quite a rare find. It features a different mix of the track, although it is only slightly different from the album mix. Both B-sides also turn up on the 12" single. 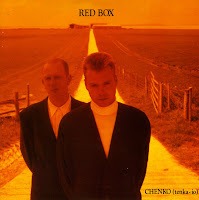 I was very familiar with Red Box's debut album 'The circle and the square' and its singles by the time I saw this single in a shop somewhere in London. I didn't now about this single, I'd never heard of it, so my curiosity kicked in and I bought it. I was so glad I did - this track was in many ways quirkier and more original than the earlier singles - and those were pretty inventive anyway. 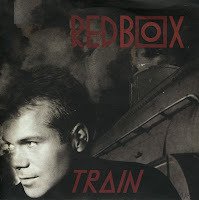 'Train' was the only single from Red Box's second album 'Motive'. It took me another 13 years to find that one on cd. 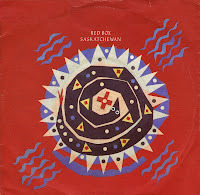 After Red Box signed to Sire Records and released their single 'Saskatchewan', there must have been some doubt whether this band would actually make it. The single did not chart and some record company executives must have felt panic. These days, the band would probably have been dropped immediately. But they followed through with 'Lean on me', which proved the be a more successful track. It would prove to be the biggest hit of their career, peaking at number 3 in the UK Singles chart. 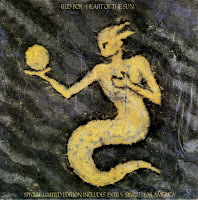 'Heart of the sun' was another single released from Red Box's debut album 'The circle and the square' (1986). After the chart success of the single 'For America', the record company was hoping for another audience favourite. 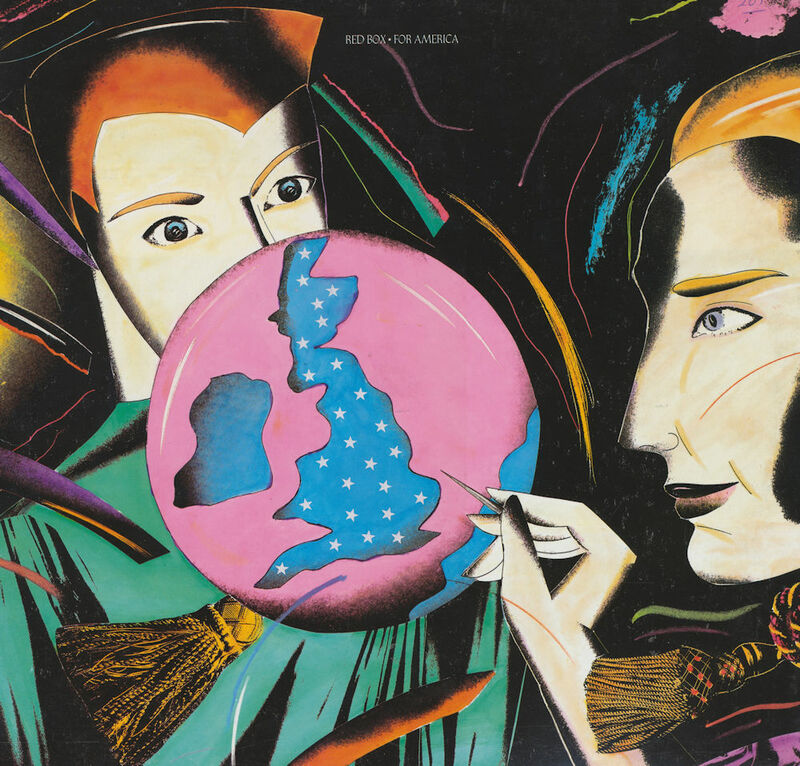 Unfortunately, even with this limited edition double single which literally included that single 'For America', this release stalled at number 71 in the UK singles chart. Due to increasingly strained relations between the band and their record company, Julian Close left to work in A&R and Simon Toulson-Clarke took time out from writing and recording in order to travel. After the success of 'The circle and the square' and its singles in 1985, things went rather quiet for some time. 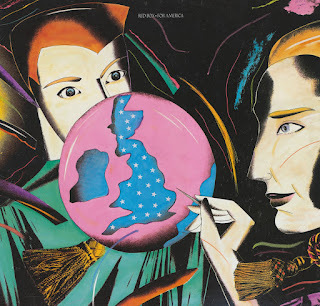 Due to increasingly strained working relations between the band and the record company, Julian Close left to work in A&R and Simon Toulson-Clarke took time out from writing and recording in order to travel. 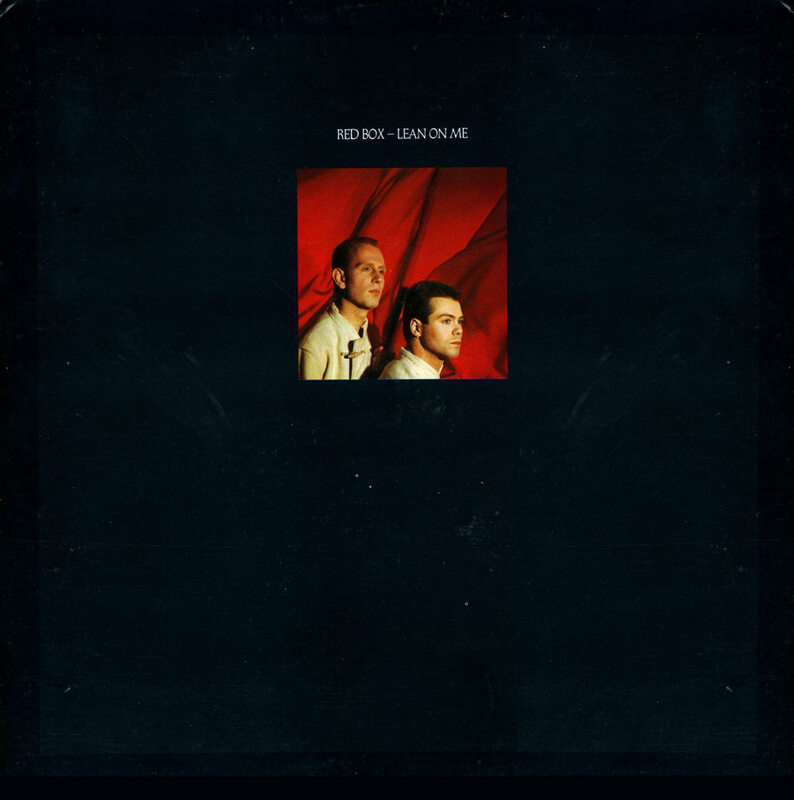 In the late Eighties Toulson-Clarke was persuaded to record a second album. Together with new partner Alastair Gavin and producer David Motion he made the album 'Motive'. 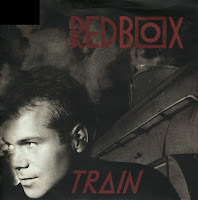 'Train' was released as the first (and only) single from that album. 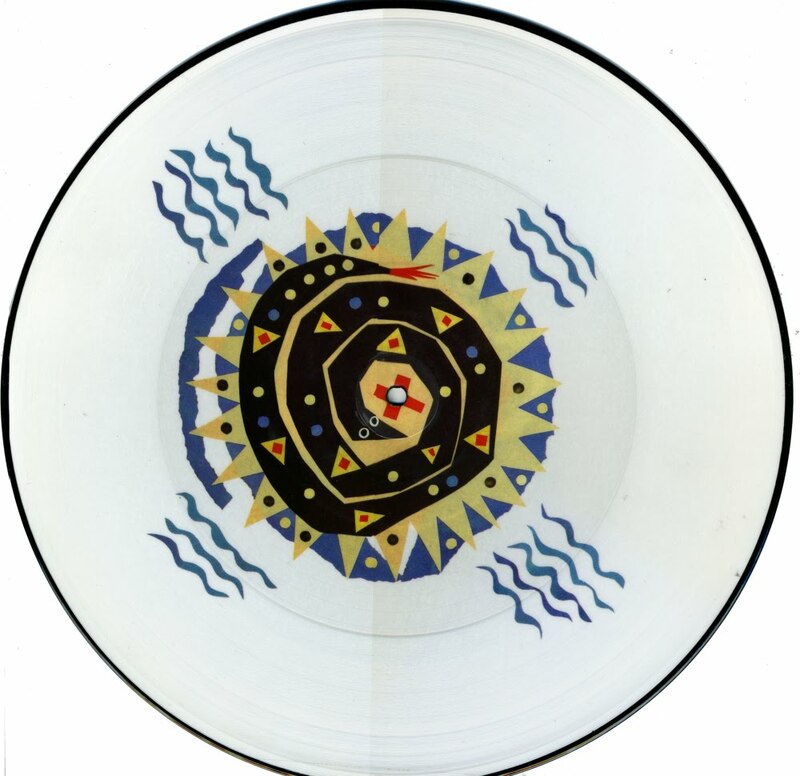 The 12" single features four versions of the track, some even more eccentric than the original track. Besides the 7" single 'Saskatchewan' there was also a 12" single. The buyer got his money's worth, because he didn't just get an extended remix, but also an alternative 7" mix. 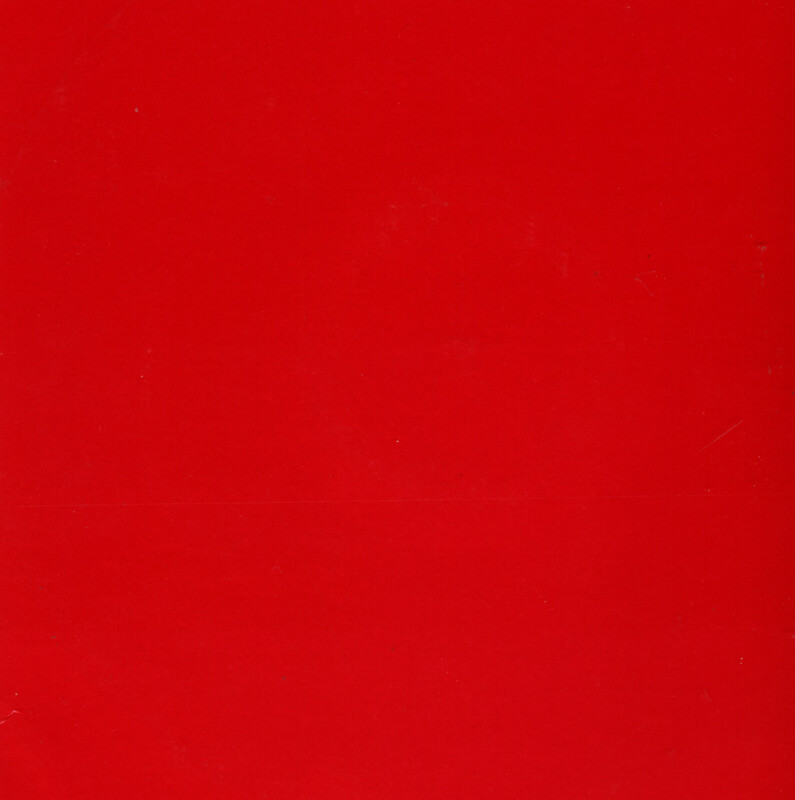 I got this 12" single from a friend, who wanted to get rid of it and had heard about my newfound obsession for Red Box releases. I didn't have much at that time (just the LP 'Heart of the sun' and a single or two), so I was very surprised when I heard the strange versions of 'Saskatchewan' on this disc. It was one of the nicest gifts I'd had in a while. 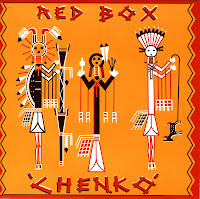 'Chenko (tenka-io)' was the fifth single to be taken from Red Box's debut album 'The circle and the square'. 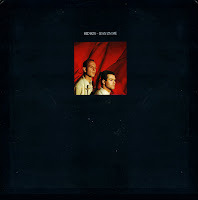 An early version of the track had already appeared on an independent label (see also this entry), so the album version of 'Chenko' was remixed. For the longest time, I believed this single did not exist. I'd seen the video on television some time after Red Box had some commercial success with 'For America', but when I bought the album in the second half of the Eighties, the song 'Chenko' was different from the video version I'd seen. It was a relief when I finally did find this single.